Plutarch makes Alexander the Great (356–323 B.C.) and Julius Caesar the centerpieces of his Lives. 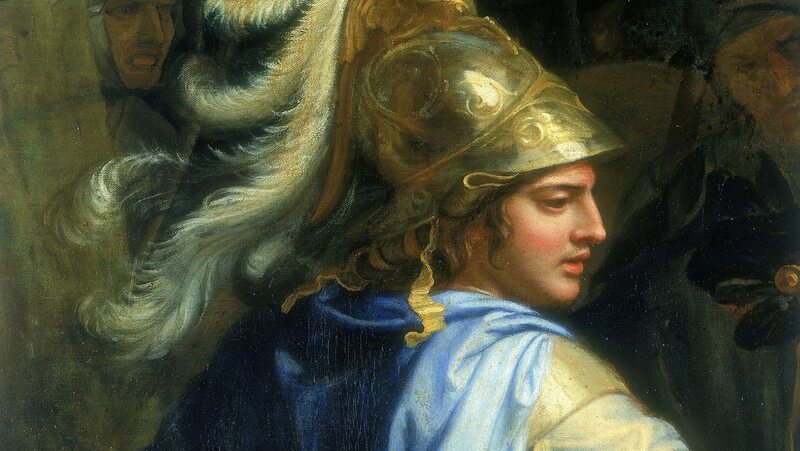 Alexander's generalship and political vision transform the world. Not only one of the greatest military leaders in history, he outlines a vision of brotherhood that remains an inspiring ideal today.